Home / Cruising USA / Cruising USA Episode 4: What Drives You? 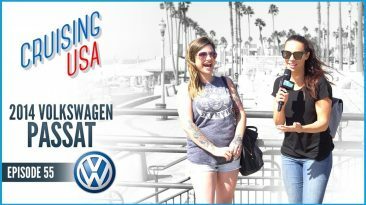 That’s the question at the heart of every episode of Cruising USA, the Get My Auto original series where we interview real motorists to learn what they love about their vehicles. 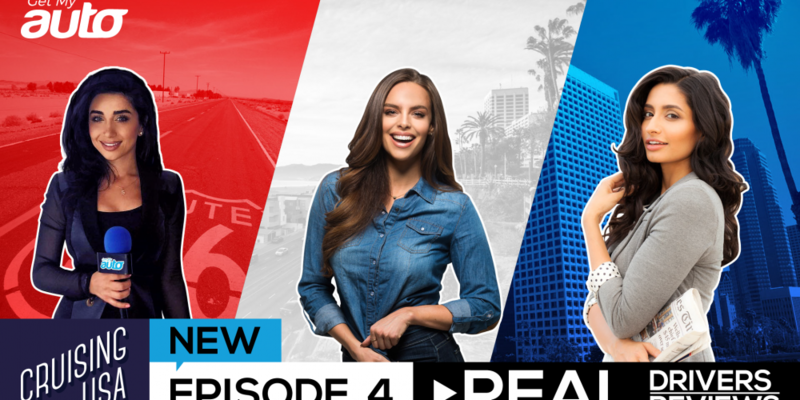 In the latest episode of the show, we were once again in the Huntington Beach area, chatting with some drivers and casual car aficionados about their rides of choice. Here’s a quick recap of what we learned in this episode. The first driver we spoke with was driving a notoriously reliable Honda Civic—and gave us a great report about the vehicle’s overall performance and fuel economy. The next driver we spoke to had a Subaru with a lot going on—including robust safety features, powerful four-wheel drive, and plenty of room to stash both cargo and passengers. We witnessed the car fit several passengers and a load of surfing supplies—pretty spacious indeed! From there we got to see one of the coolest cars on the road today—a Chevy Camaro Super Sport. The driver said he loved the look and the sporty design—but also the reaction he gets from other folks on the road. Our journey ended where it began—with the driver of another Honda Civic. The reviews were, once again, very positive. We’d love to hear about why you love your car or truck. 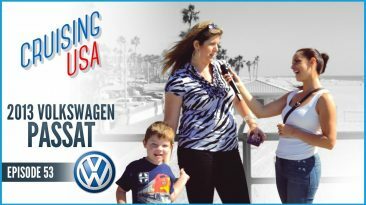 Contact Get My Auto to tell us the real story behind your ride, and make sure to tune into Cruising USA for more interviews with everyday drivers! Find it on the Web every week, via Get My Auto.